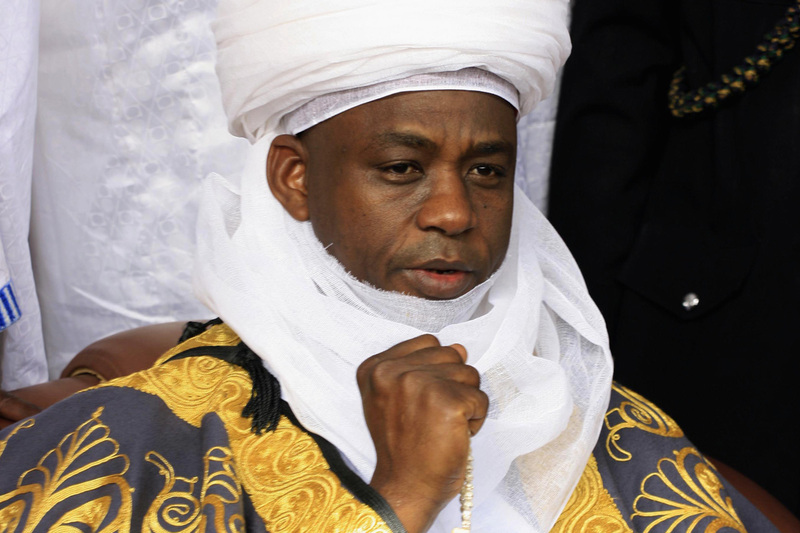 The Christian Association of Nigeria (CAN) through its General Secretary, Dr. Musa Asake challenged the Sultan of Sokoto, Alhaji Sa’ad Abubakar III to provide some information about the cattle rearers terrorising the country to security agents if he insisted they were foreign terrorists and not Nigerians. It will be recalled that the Sultan in his Eid-el-Kabir message on Monday said that, “All those so-called Fulani herdsmen, moving with guns, causing violence, fighting with farmers are not Nigerians. “These are foreigners coming into Nigeria to cause a breach of the peace of the nation. They are therefore terrorists and should be treated as such by the Nigerian security agencies. “The Nigerian herdsmen are very peace-loving and law abiding”. as foreign terrorists, but we know they are Nigerian Fulani herdsmen. If somebody said they are foreign terrorists, what are they doing here (in Nigeria)? Who brought them in? “That shows that the terrorists are here with a very good authority when they are not supposed to be here. Who hired them? “If they are foreign terrorists, then, they are not supposed to be going about. So, as far as we are concerned, someone should confirm to us that they are foreign terrorists and who brought them and their means of survival.